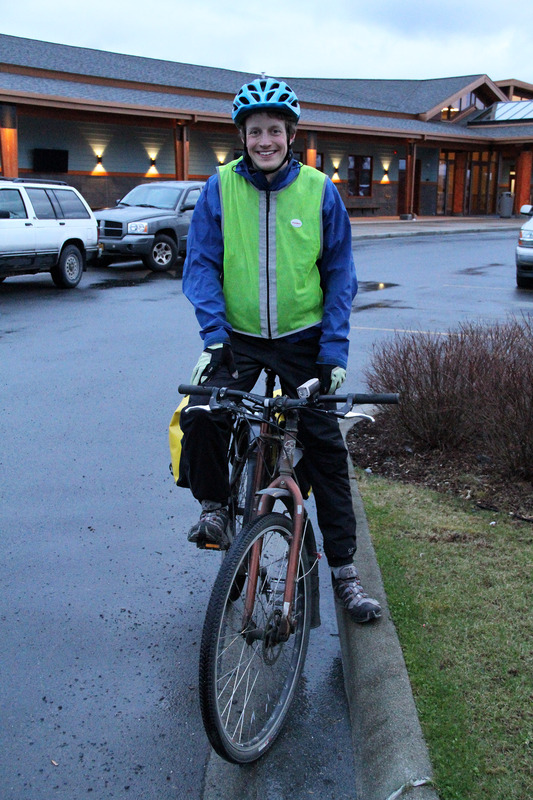 Sitka Mayor Matt Hunter is a regular bike commuter to his job teaching at Mount Edgecumbe High School. National Bike To Work Week is May 15-19, and Sitka residents are encouraged to get on their bikes and ride this week. 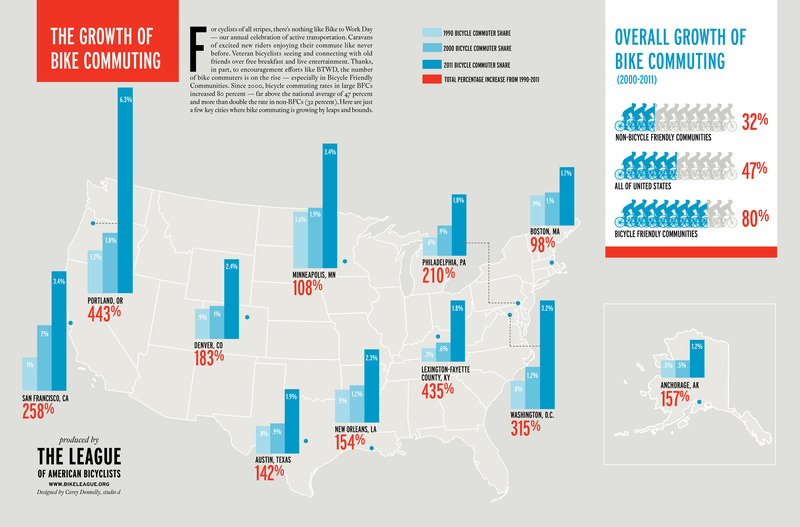 Also, Friday, May 19, is National Bike To Work Day. 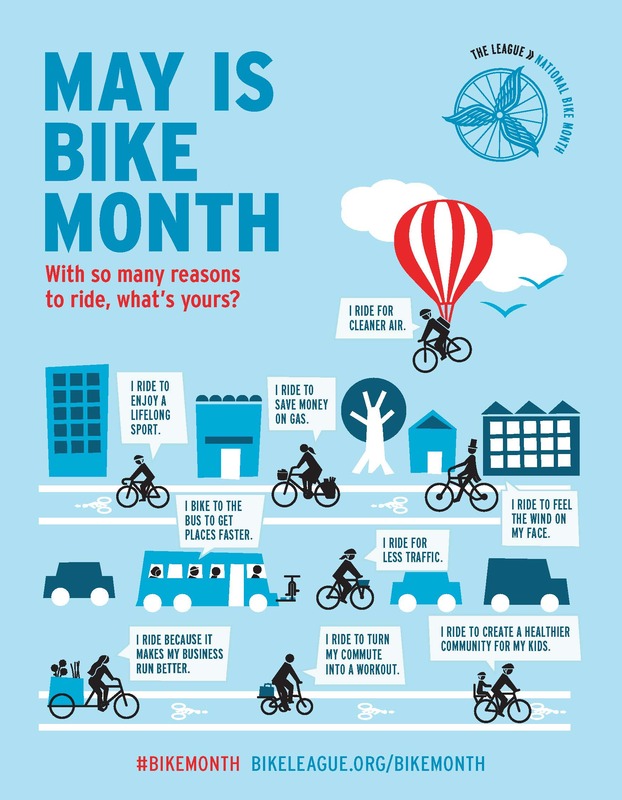 This year, those cyclists who ride their bike to work, school or on errands during National Bike To Work Week can fill out tickets at Yellow Jersey Cycle Shop for a chance to win prizes, including a $100 gift certificate from Yellow Jersey and other prizes possible. The prize drawing will be at the Julie Hughes Triathlon on May 20. You fill in one ticket for each trip to work or home by bike. 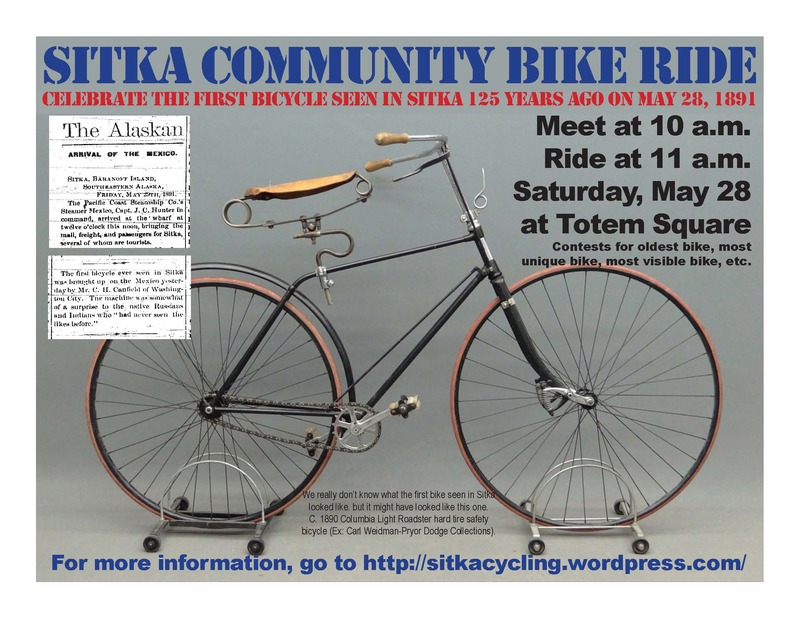 On National Bike To Work Day on Friday, May 19, and the Sitka Bicycle Friendly Community Coalition will hold its monthly meeting at noon at the North Sisters Crepes and Juice Company‘s new location at 327 Seward St. (next to Subway). This meeting is open to the public. 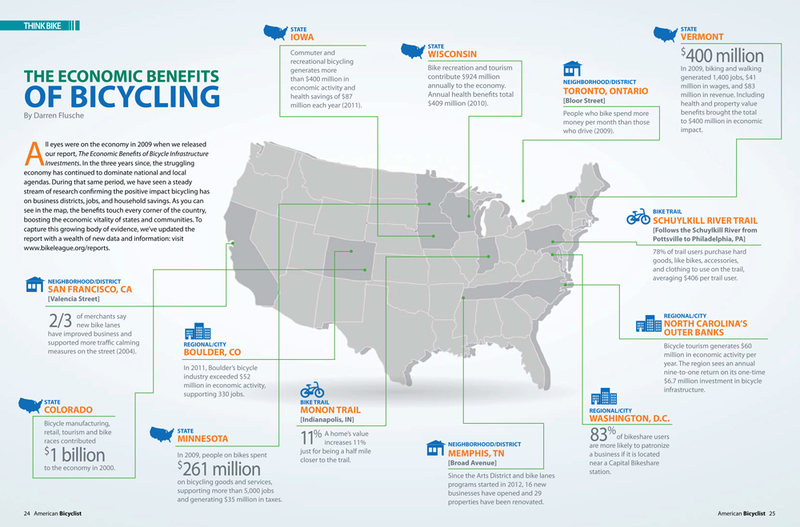 In 2016, Sitka found out it had been upgraded to a Silver level designation in the Bicycle Friendly Community program. 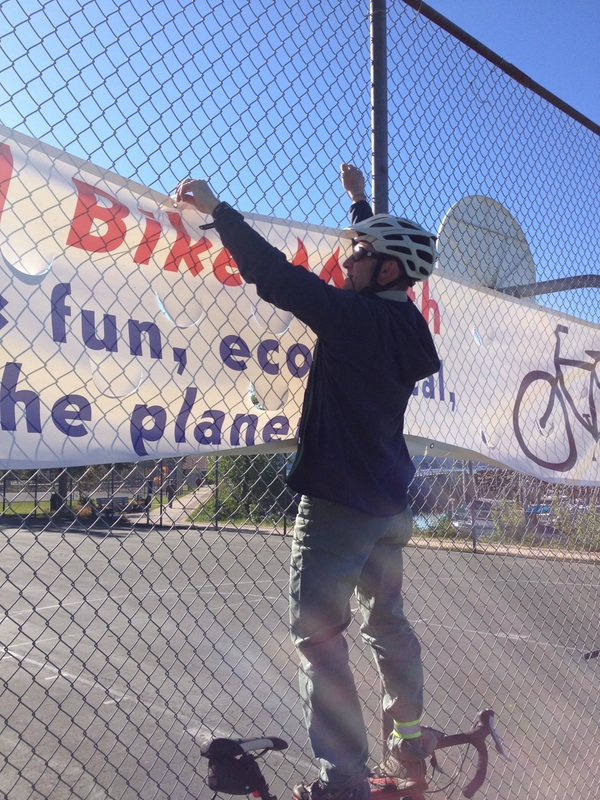 We were Alaska’s first Bicycle Friendly Community in 2008, and the first to renew in 2012, earning a Bronze award both times. In 2016, the SouthEast Alaska Regional Health Consortium (SEARHC) Sitka Campus earned a renewal of its Bronze award in the Bicycle Friendly Business program (it originally won the designation in 2011).